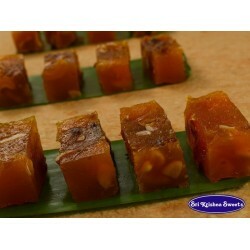 It is engaged in the pursuit of manufacturing and selling traditional home made Hyginic Rich Tasty sweets & savories for over five decades with modern manufacturing practices. 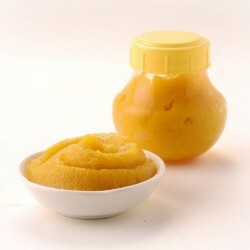 The products rolled out would cater to different taste buds of discerning consumers. 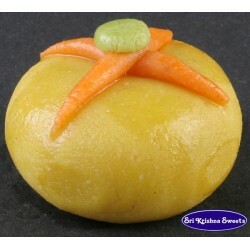 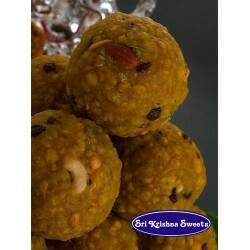 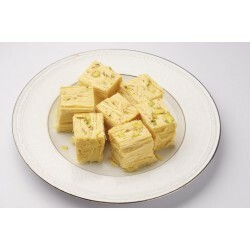 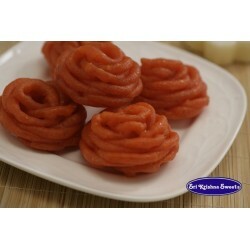 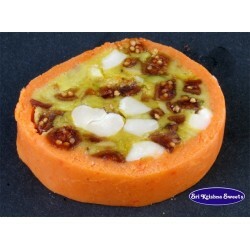 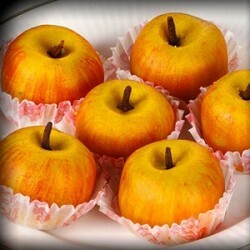 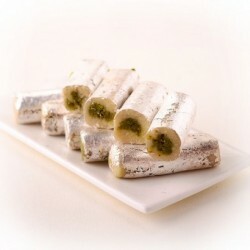 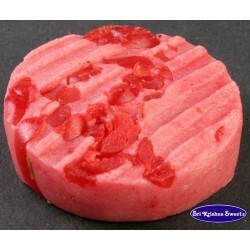 Send High Class Sri Krishna Sweets to India to your dears for all Occasion through OrderYourChoice. 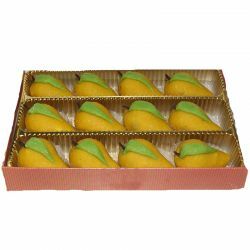 Delivery Same day to Chennai, Bangalore, Hyderabad, Secunderabad, Coimbatore, Madurai, Trichy, Enakulam (Cochin) 1-2 days to other Cities.